Parents often worry about anorexia, but if their child isn’t underweight most won’t realize that an eating disorder has already started. Some experts have even noted an increase in “normal weight” teens being admitted to hospitals for eating disorder treatment. They can already be suffering from the life-threatening complications of weight lost without being overly skinny. 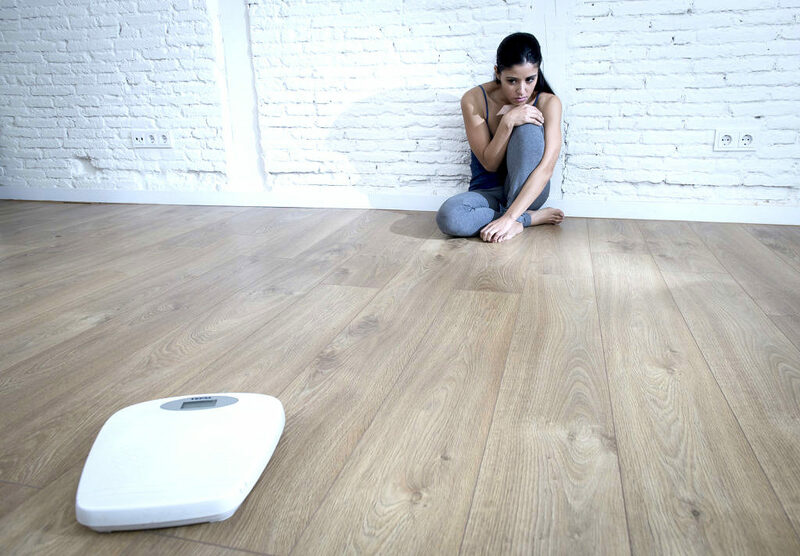 Anorexia nervosa is a mental illness characterized by excessive weight loss and psychological symptoms that include a distorted self-image and a fear of weight gain. In the early stages of the disorder a teen can have a normal weight. The key for parents is to watch for any rapid weight loss. It’s very easy for anyone, including parents, to miss the signs of an eating disorder when you are only focused on if your teenager looks too thin. The biggest sign of trouble is significant and rapid weight loss – even if this loss hasn’t made the child underweight yet. In these early stages kids can easily fly under the radar because parents often think they are just making healthy choices. That’s why it is so important to watch for all the signs and identify anorexia early. If you begin to see the signs of unhealthy eating and believe your child is suffering from anorexia don’t hesitate to get the help he or she needs. At Adolescent Growth, we offer a comprehensive and individualized anorexia treatment plan to get your child started on their healing journey. Our goal is for your child to have a healthy relationship with food. Contact us today to find out more about our holistic treatment program. NextDoes My Child Have an Eating Disorder?